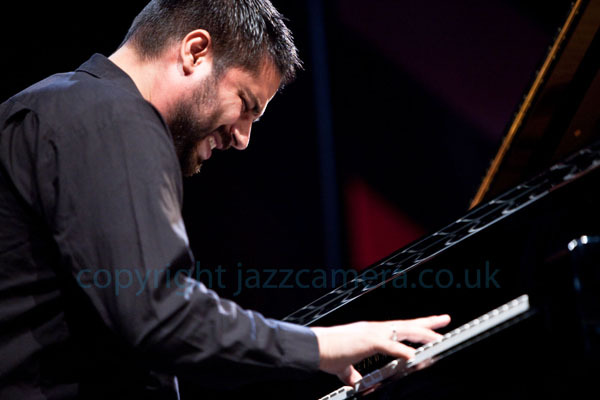 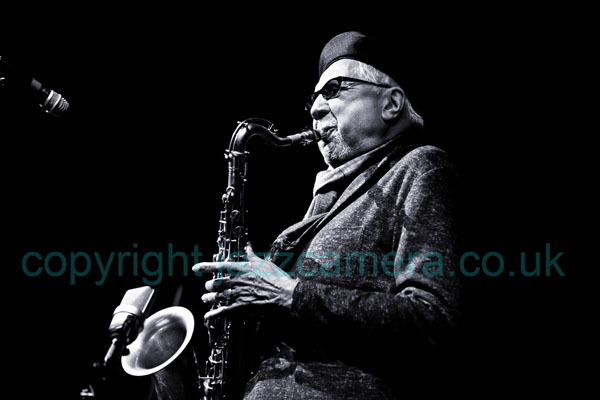 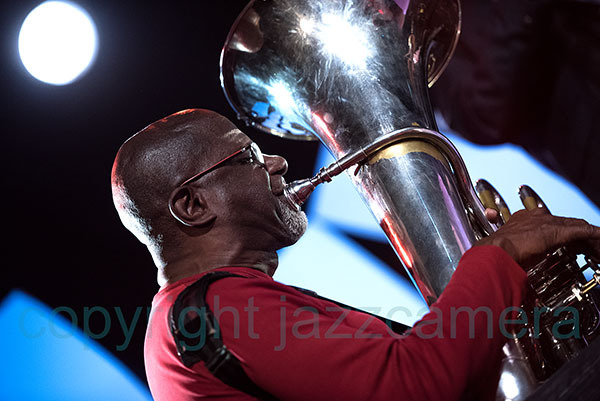 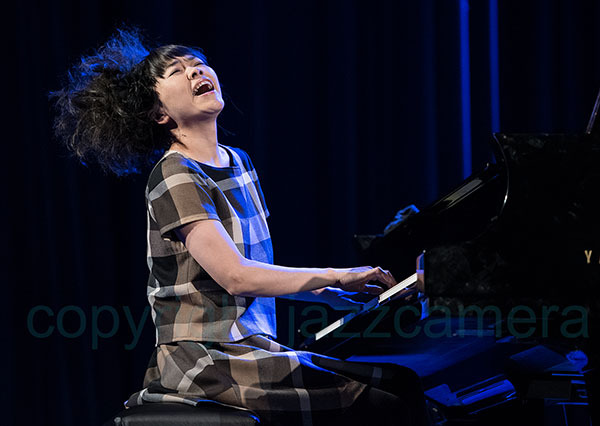 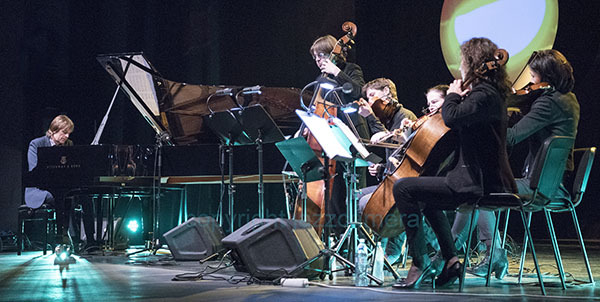 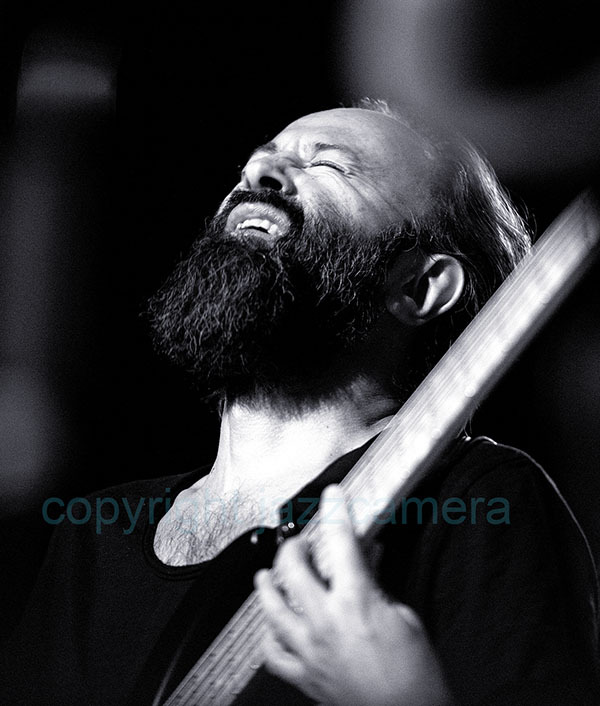 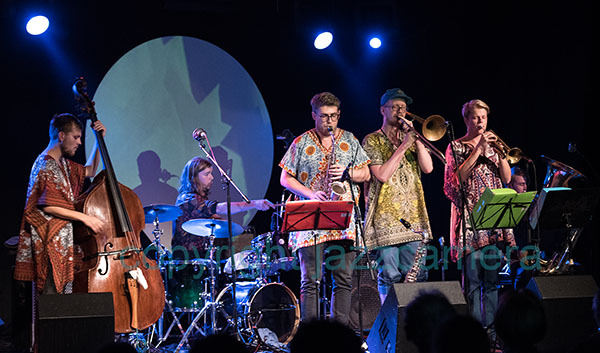 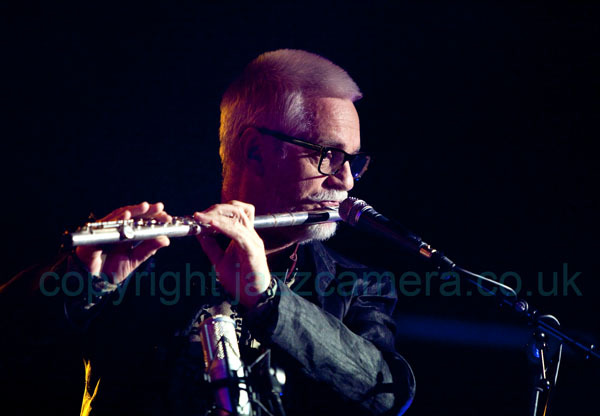 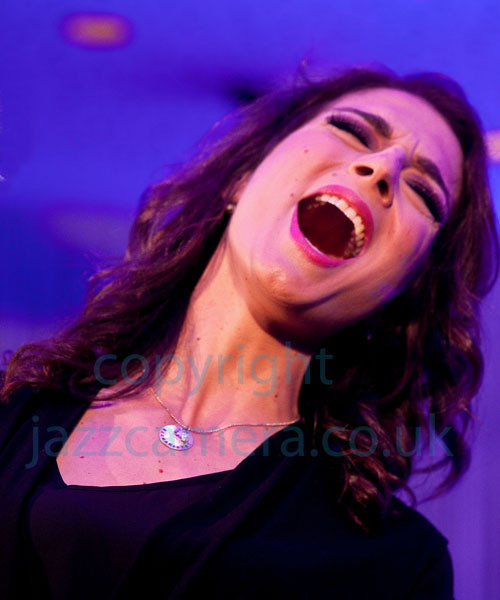 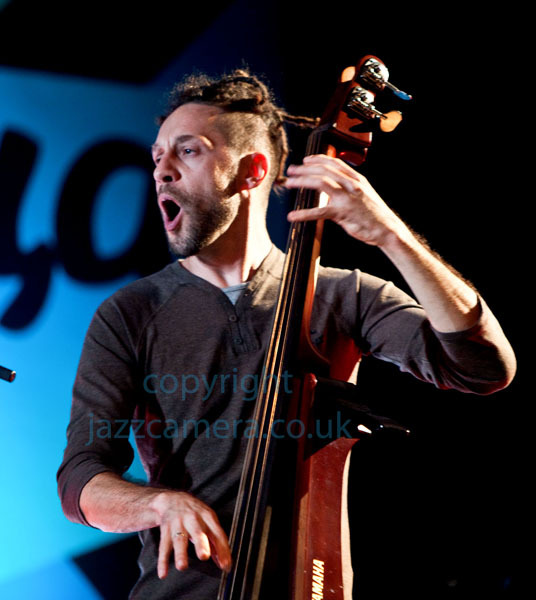 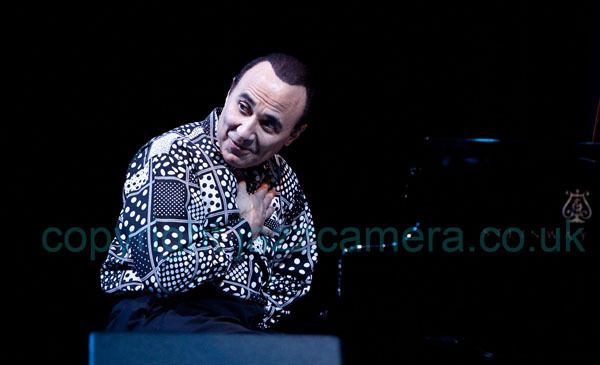 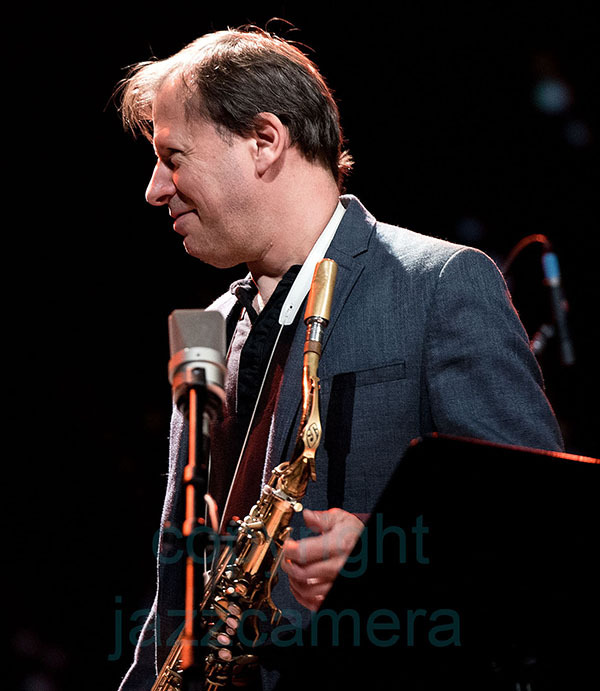 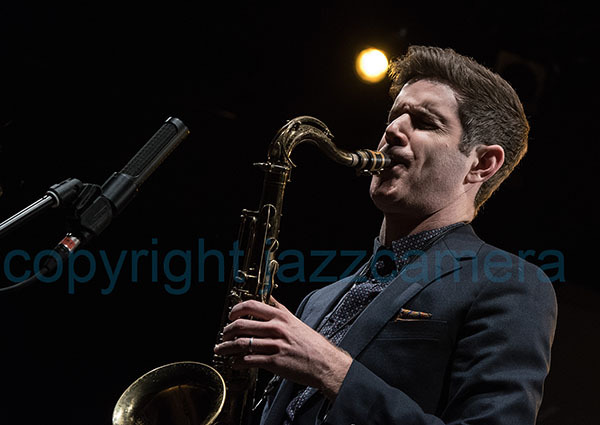 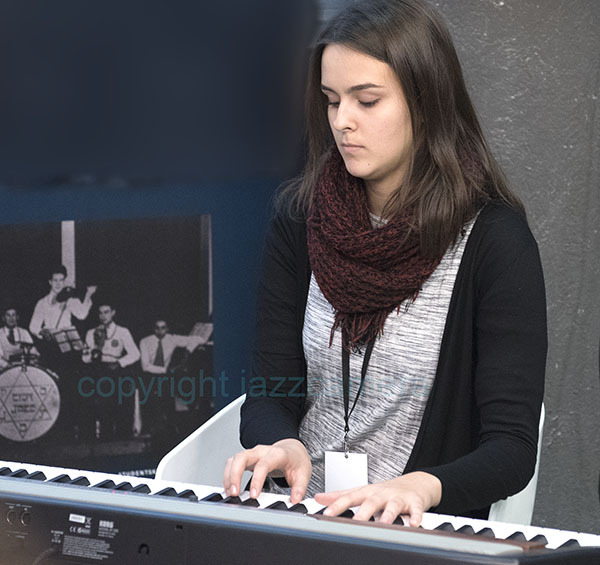 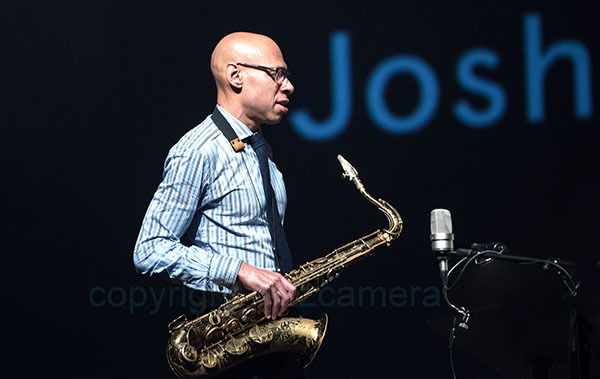 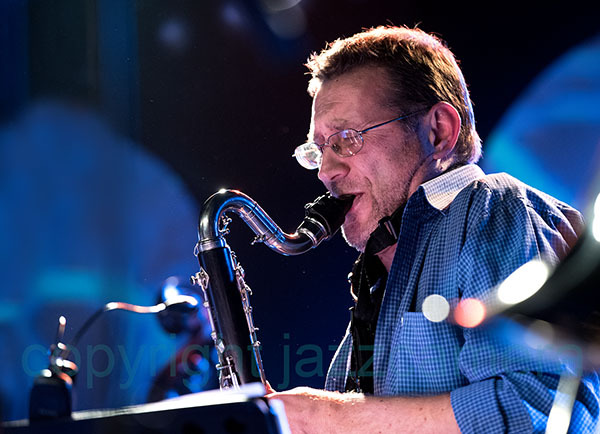 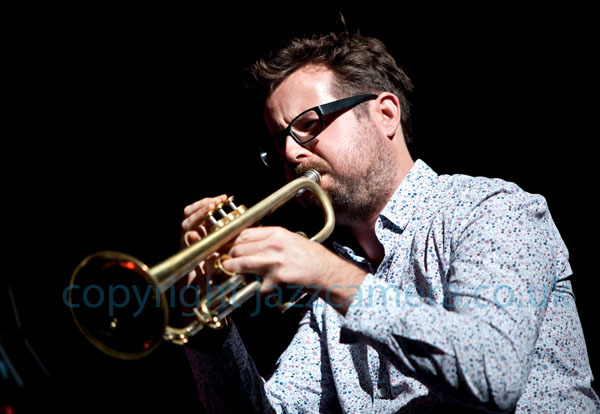 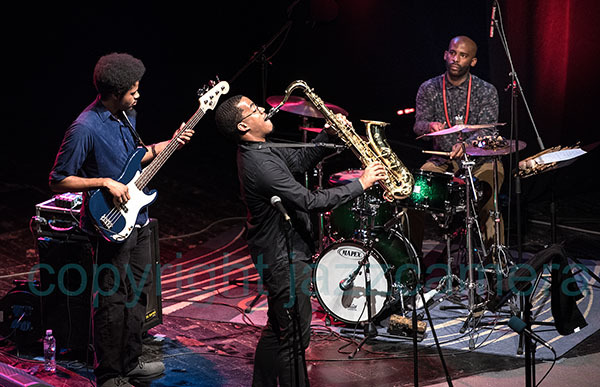 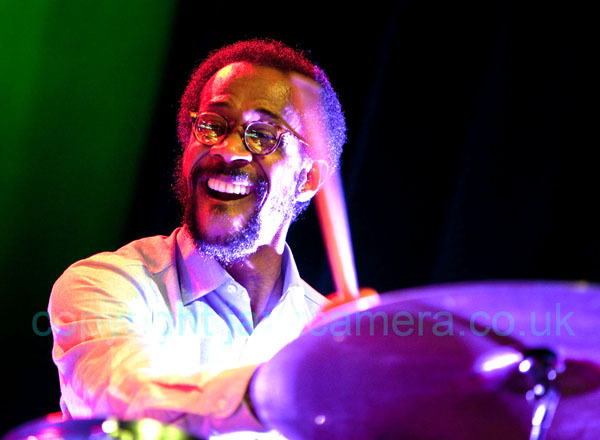 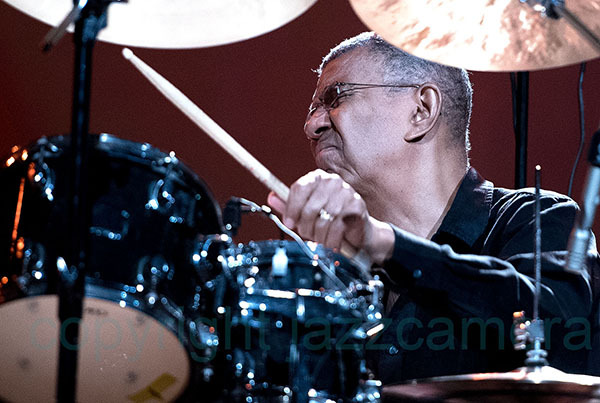 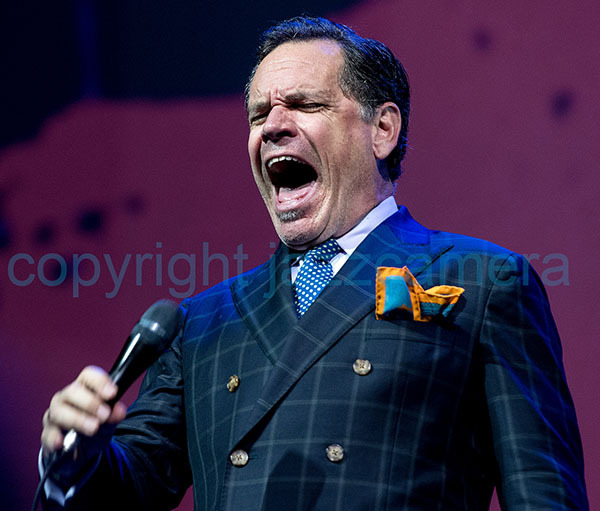 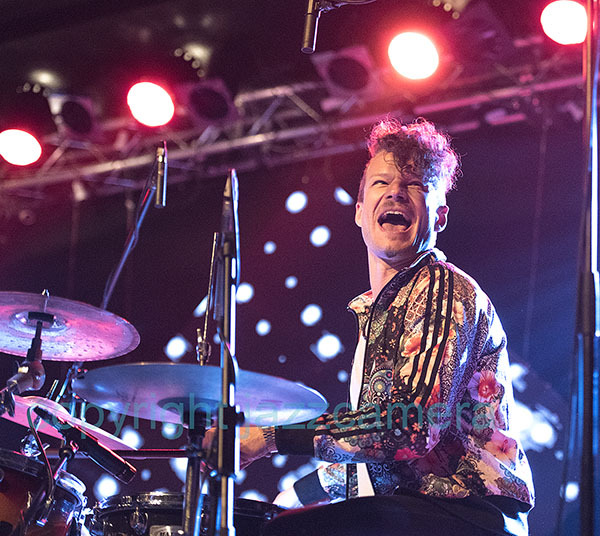 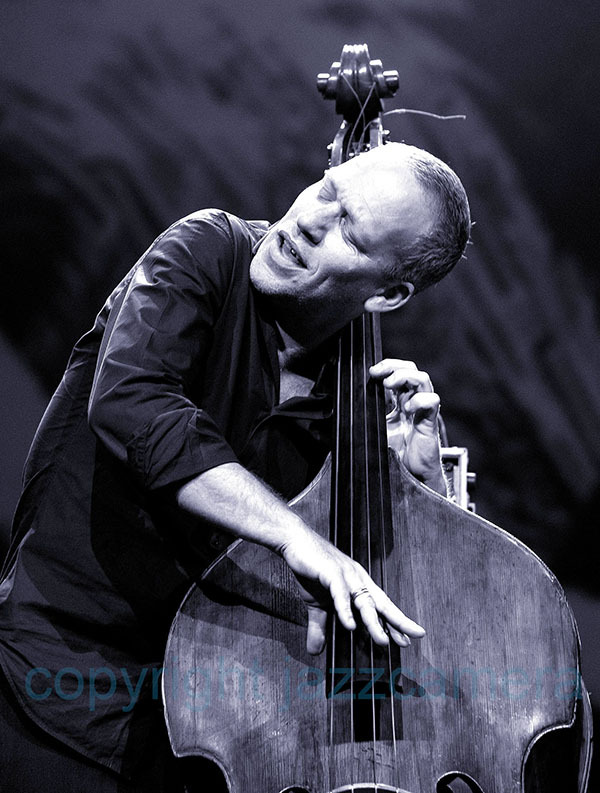 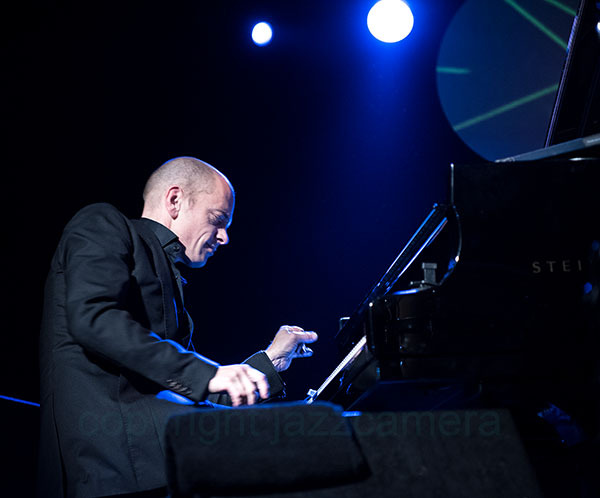 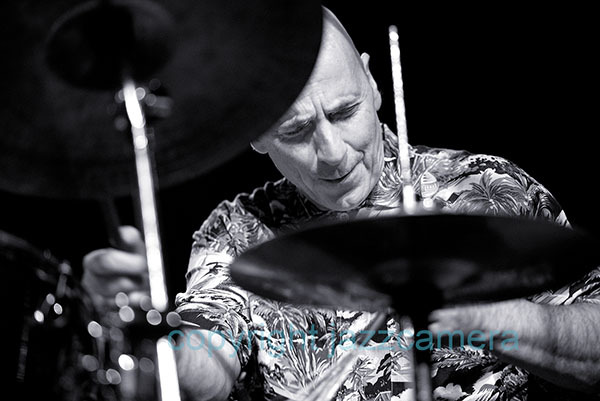 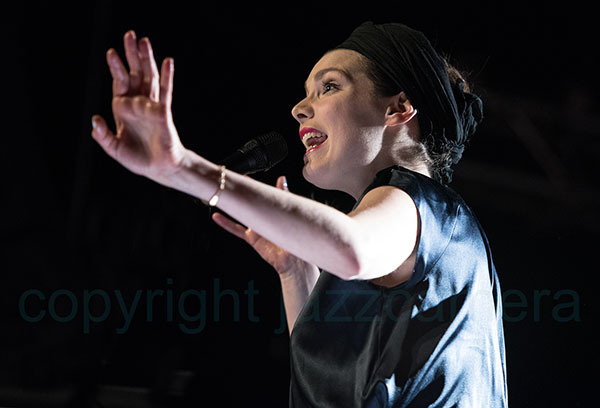 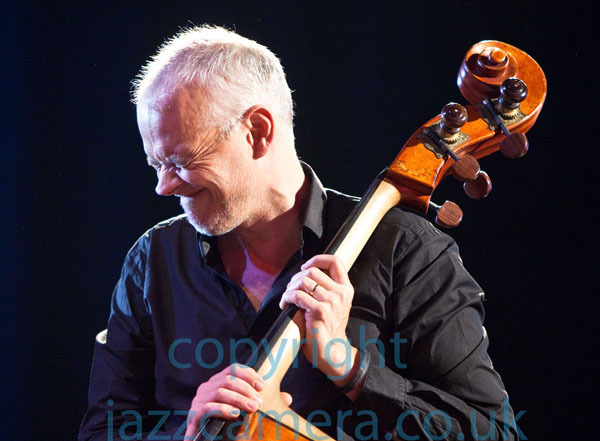 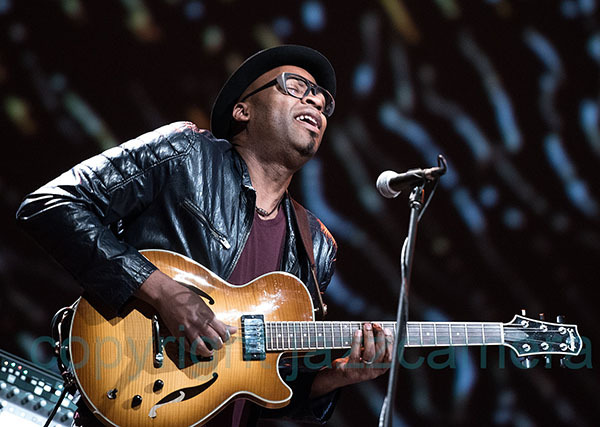 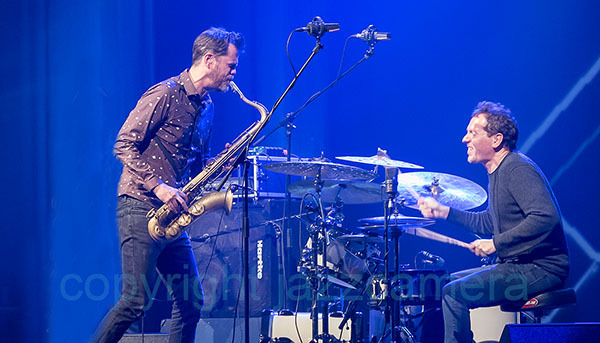 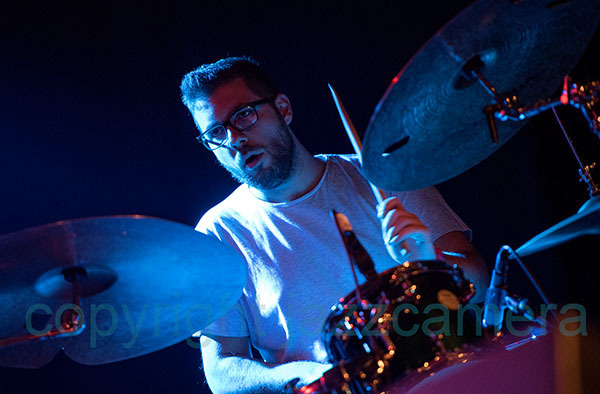 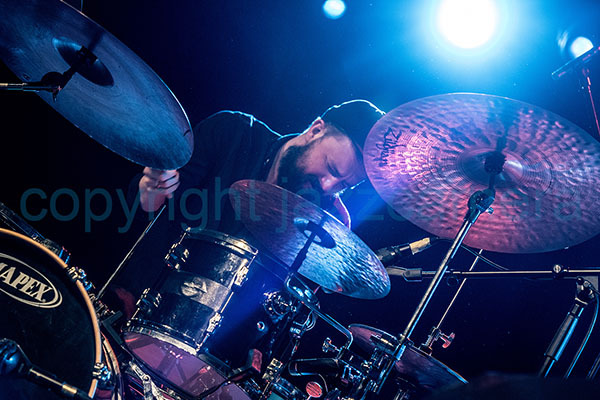 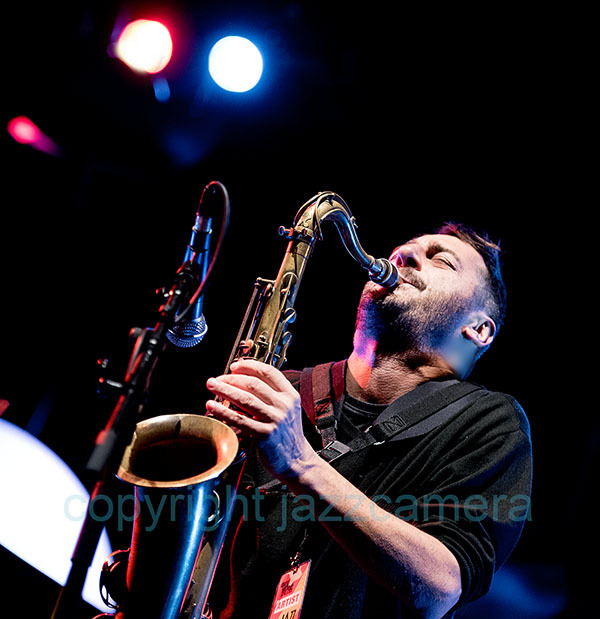 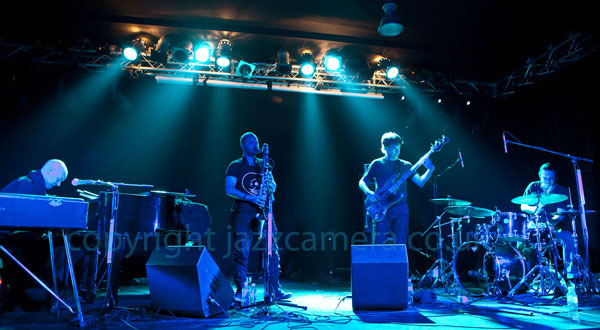 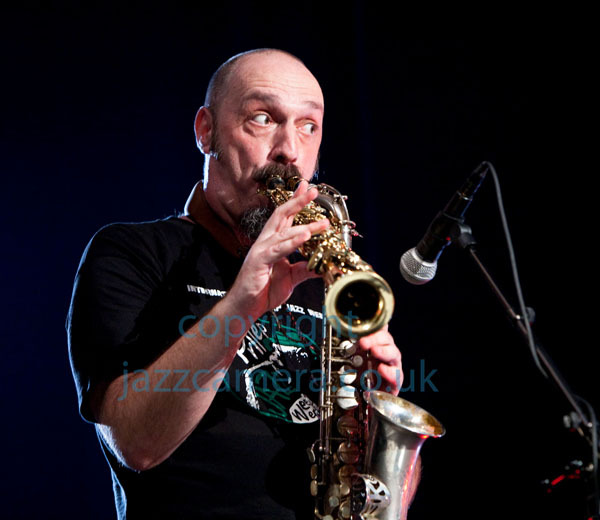 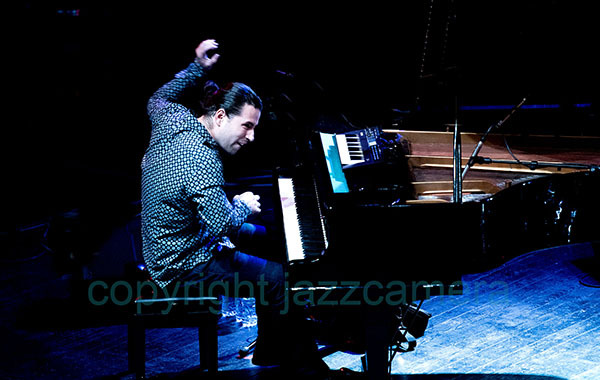 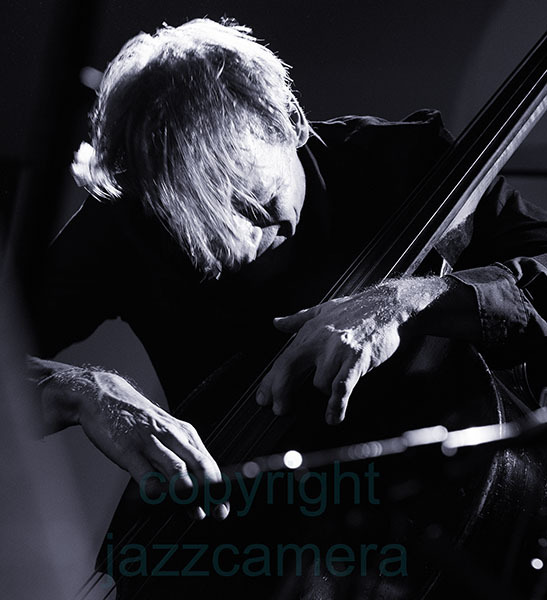 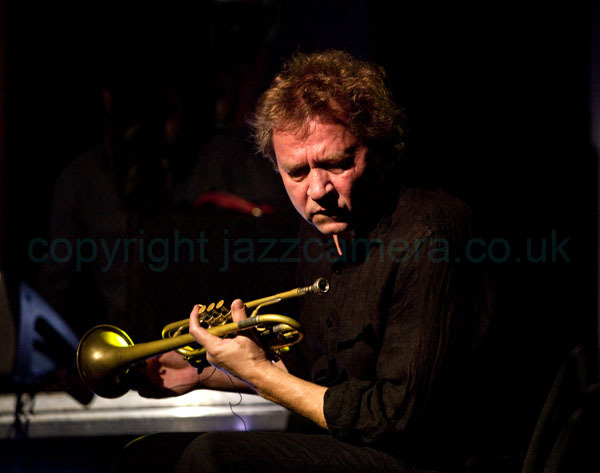 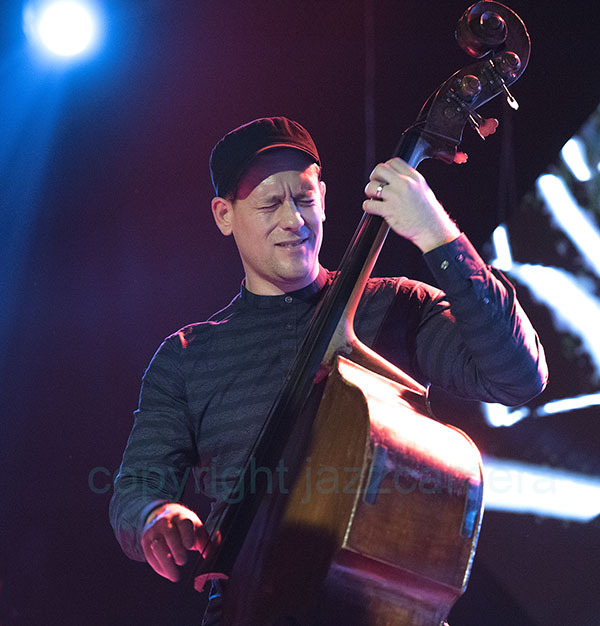 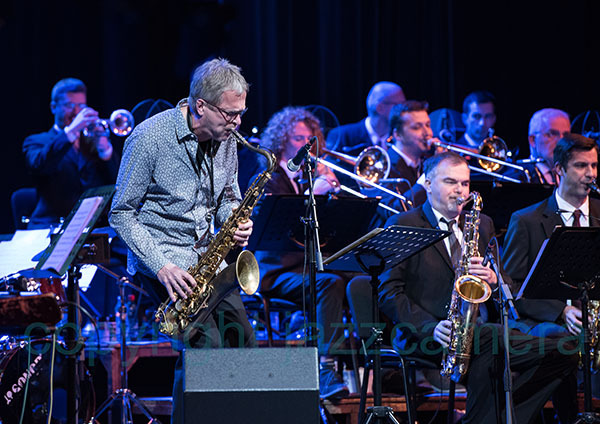 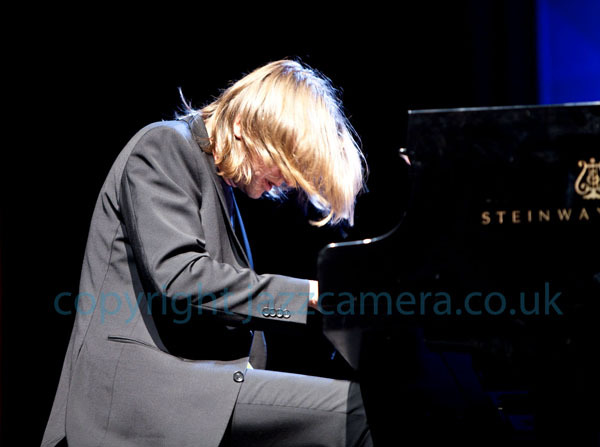 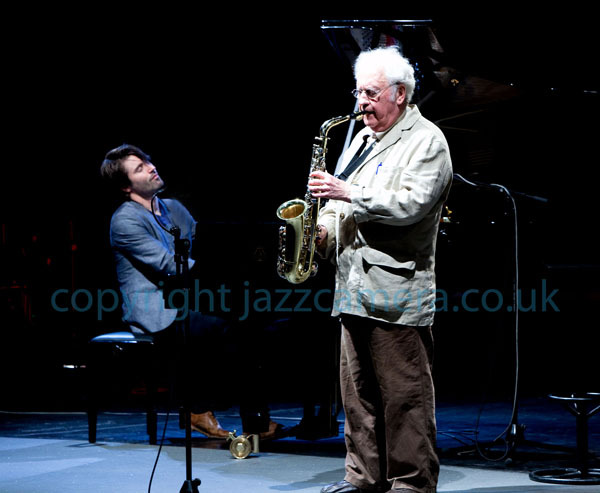 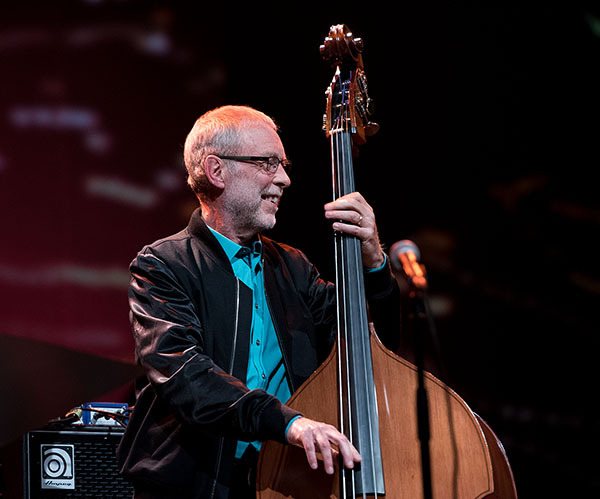 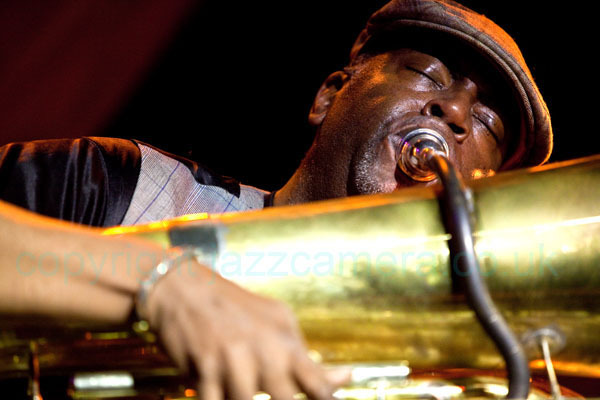 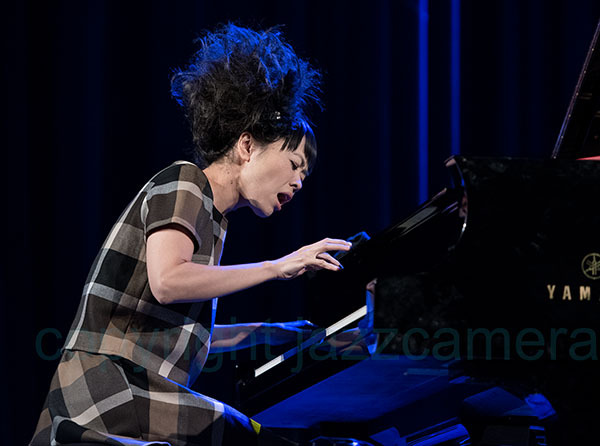 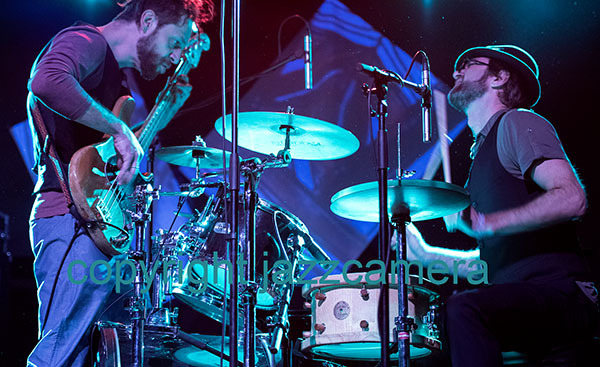 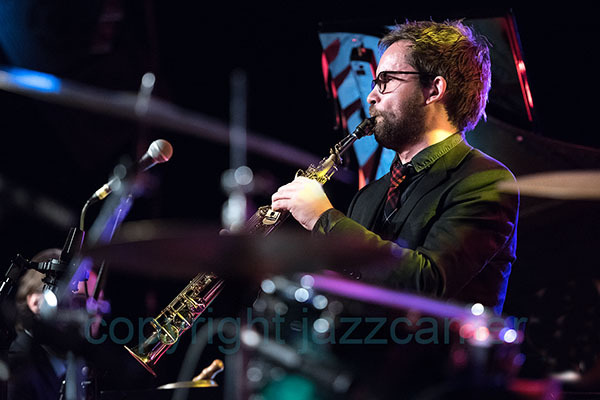 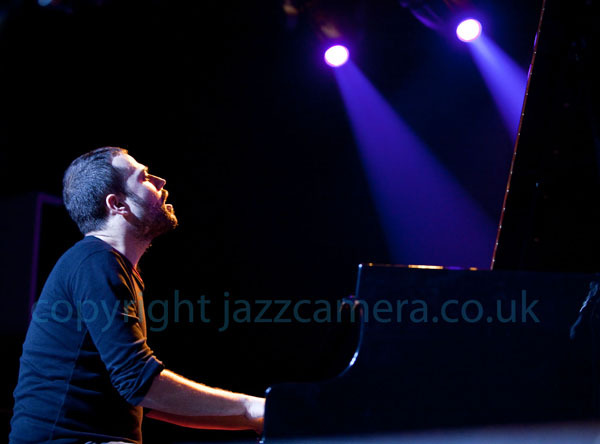 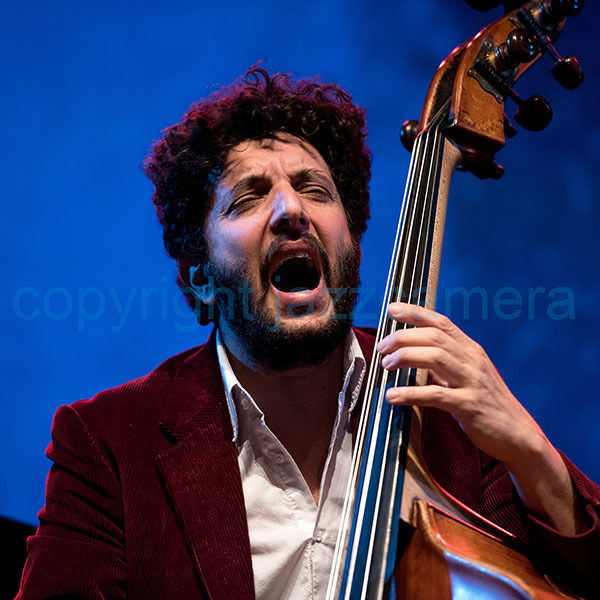 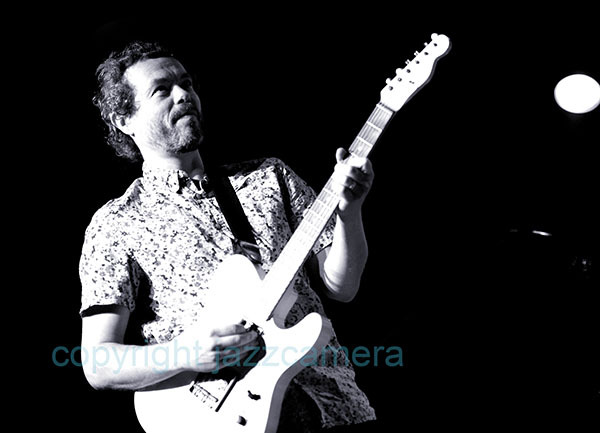 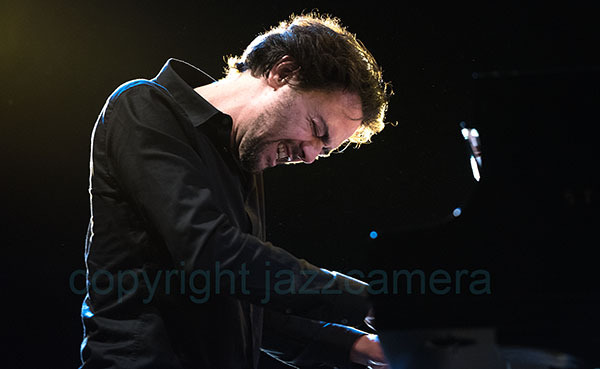 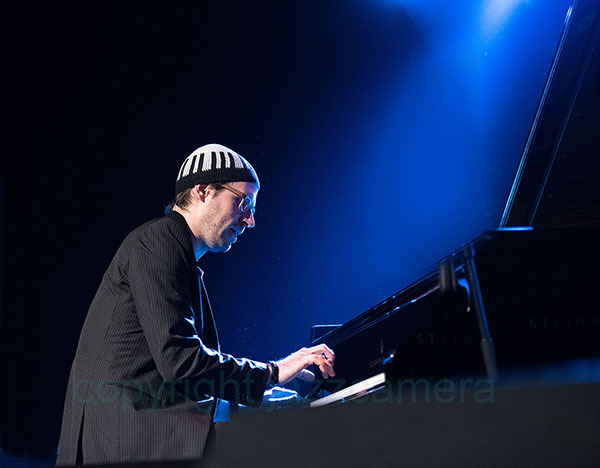 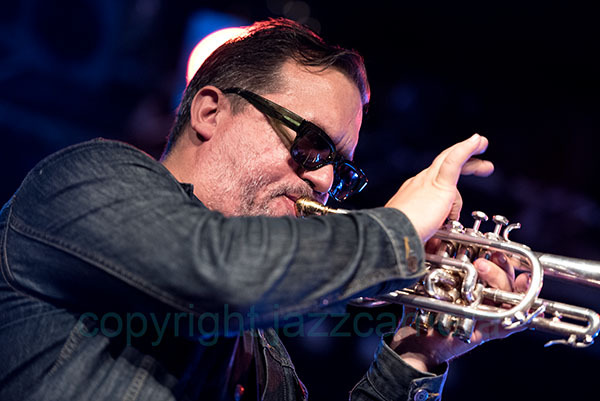 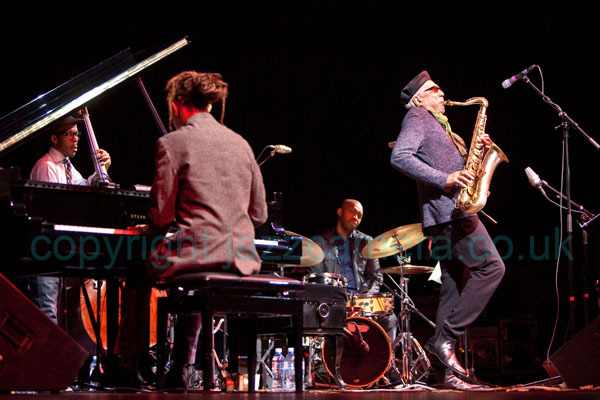 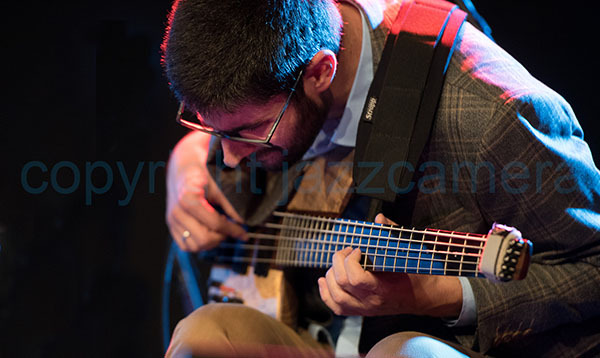 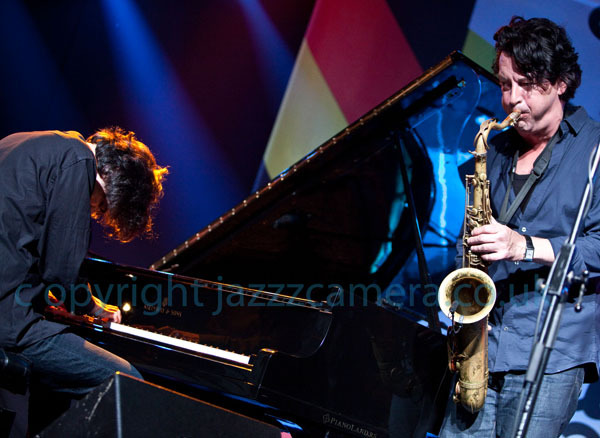 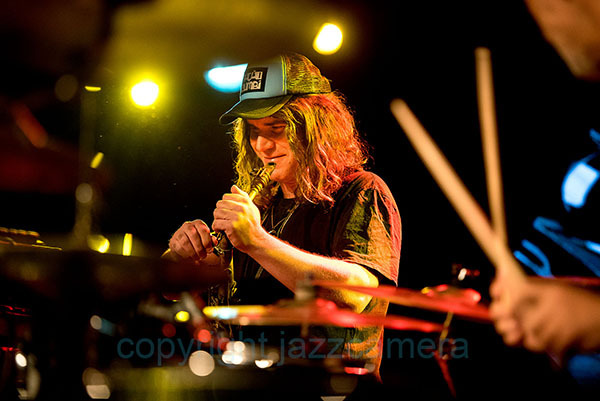 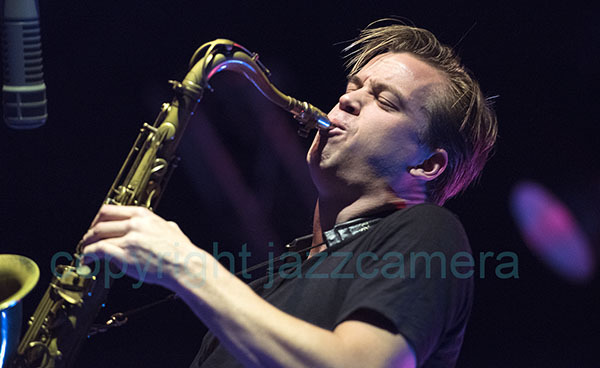 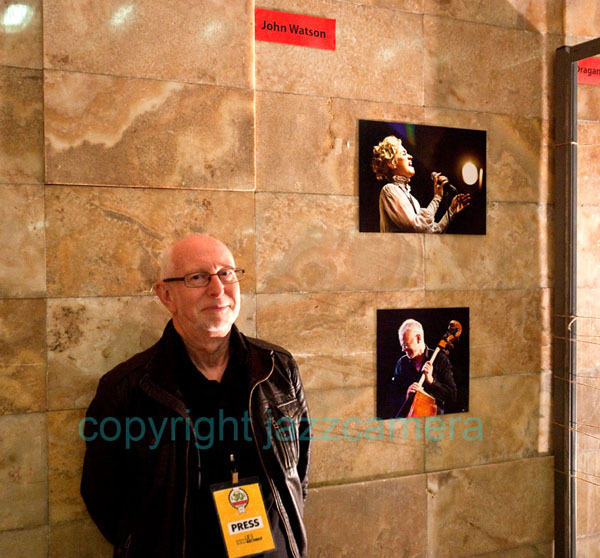 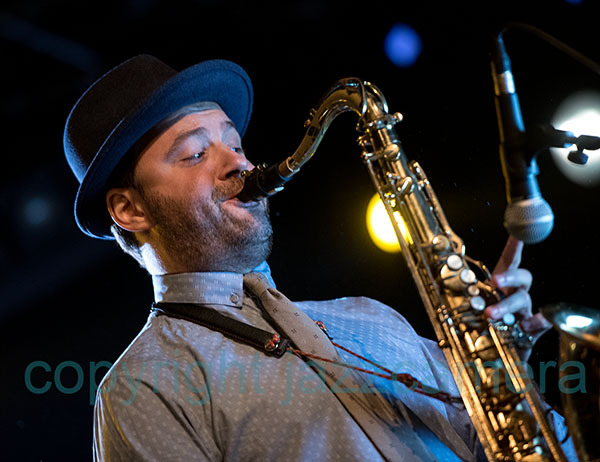 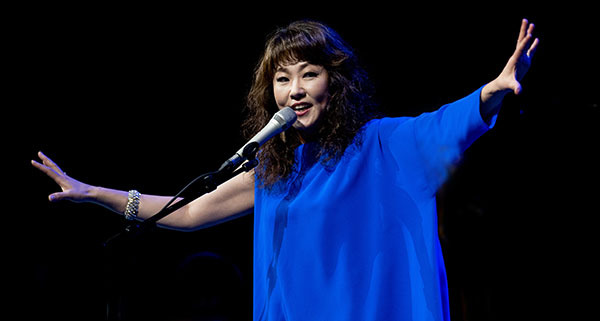 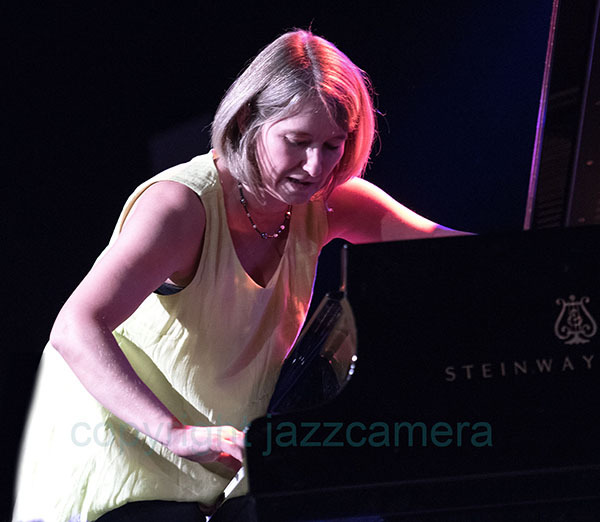 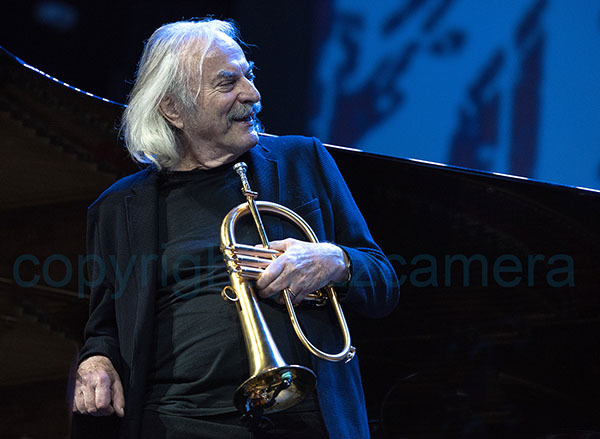 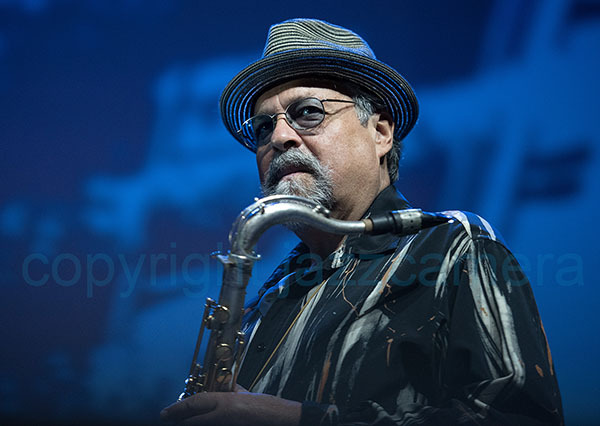 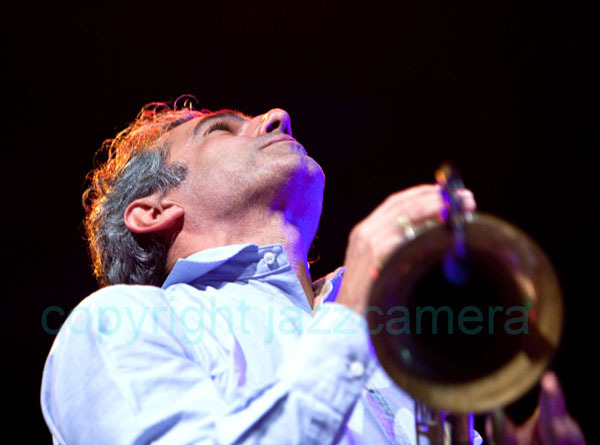 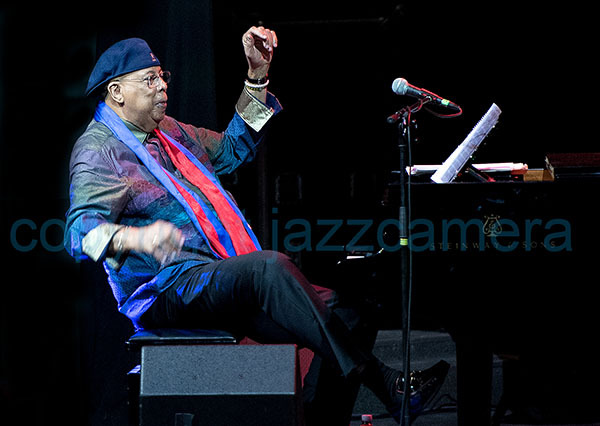 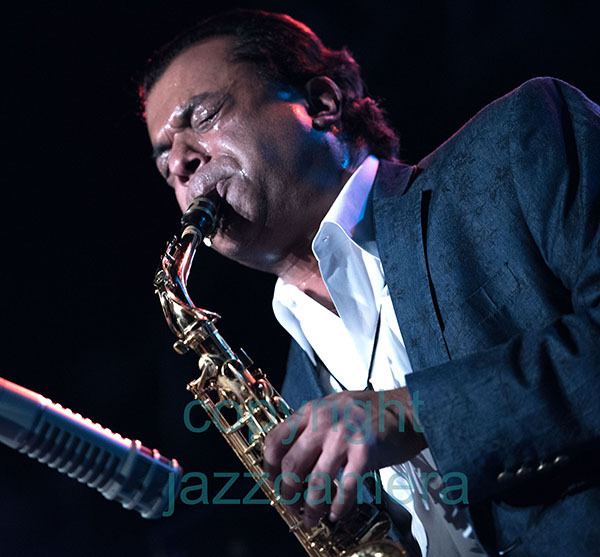 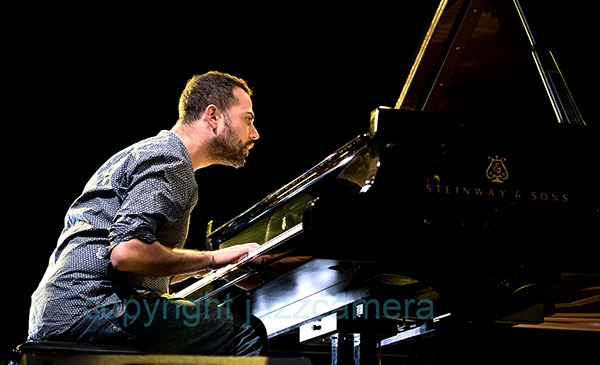 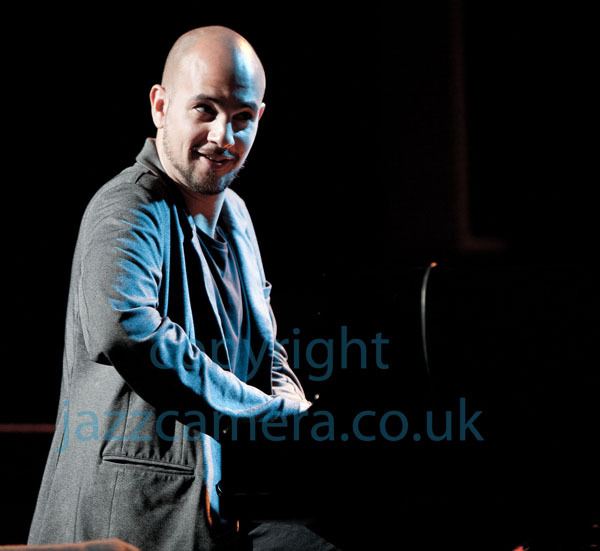 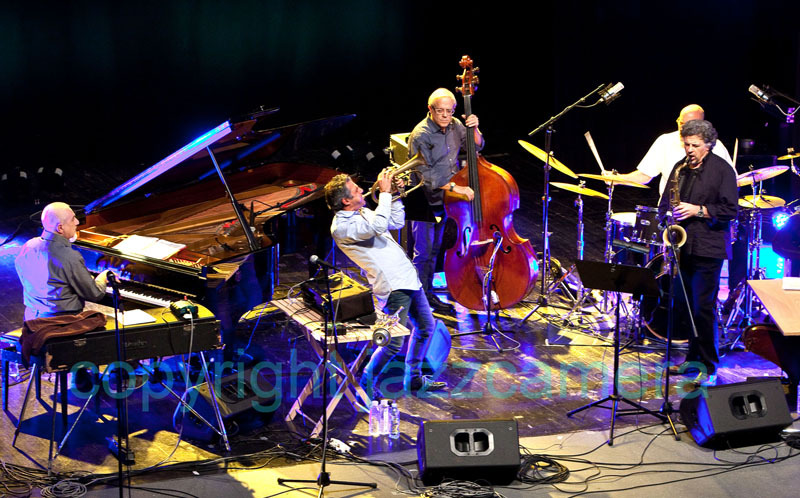 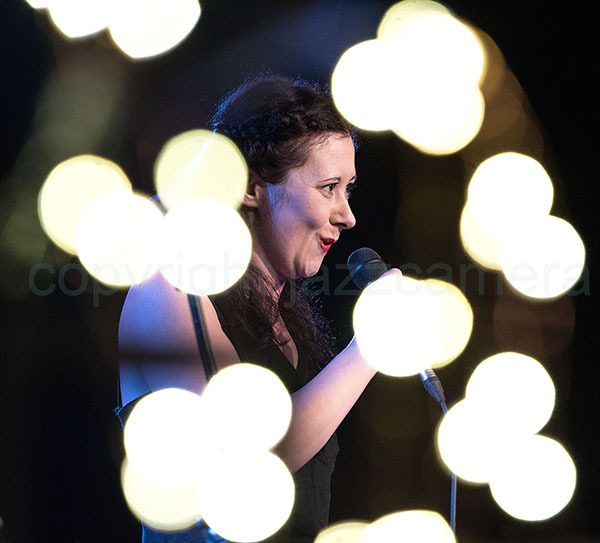 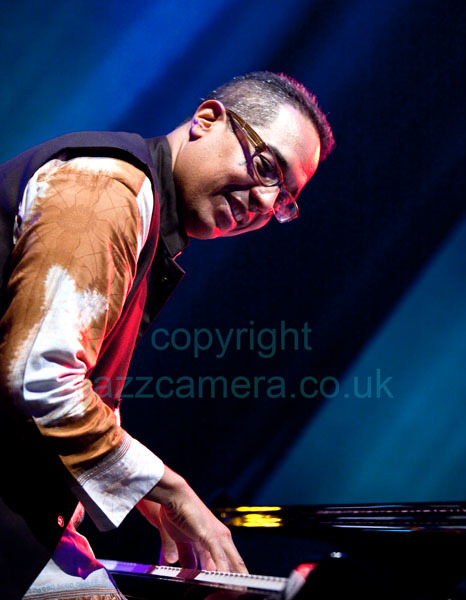 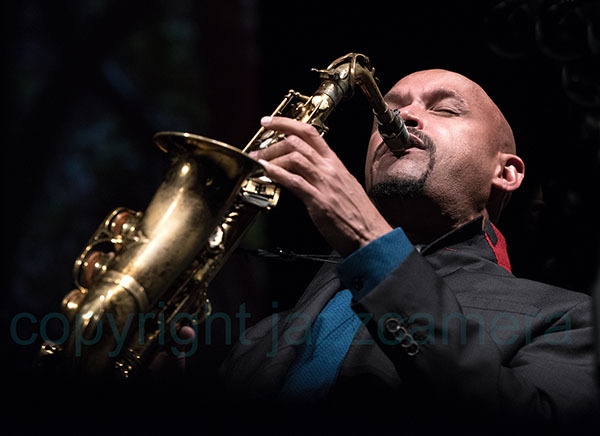 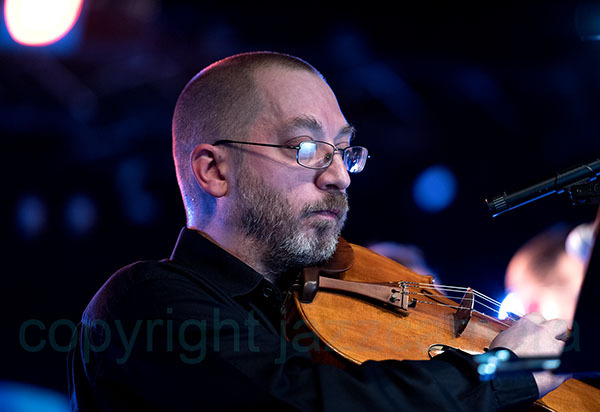 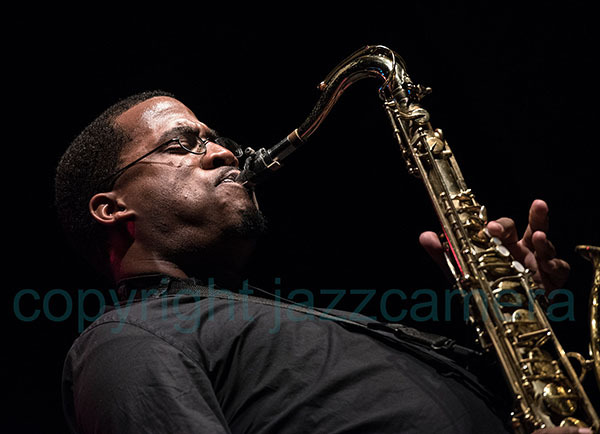 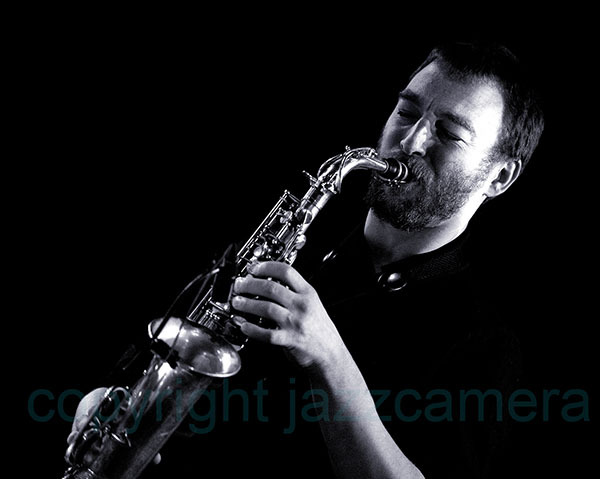 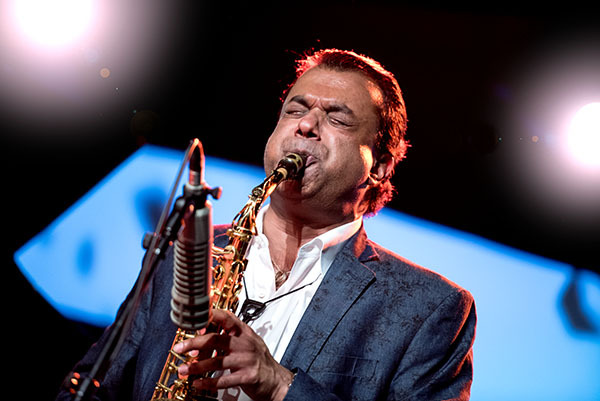 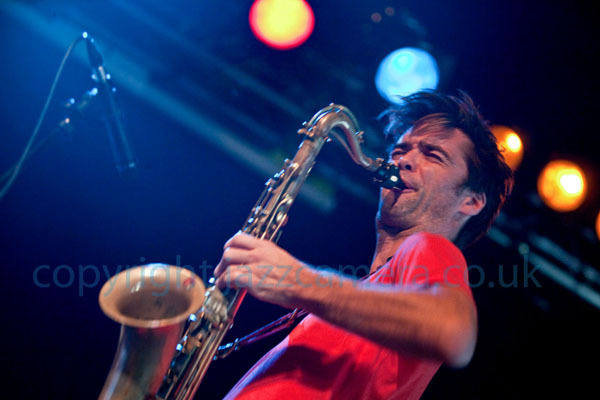 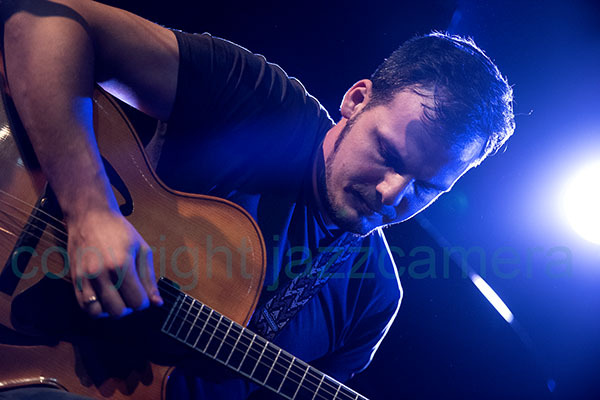 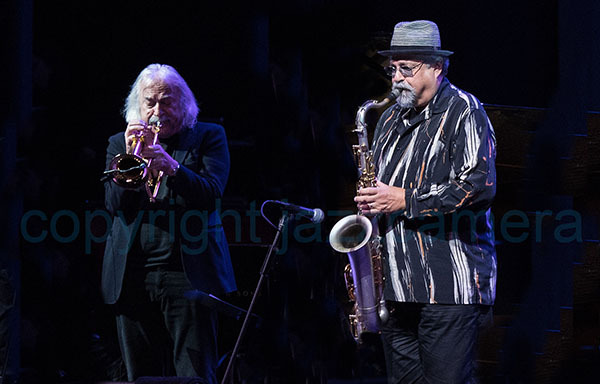 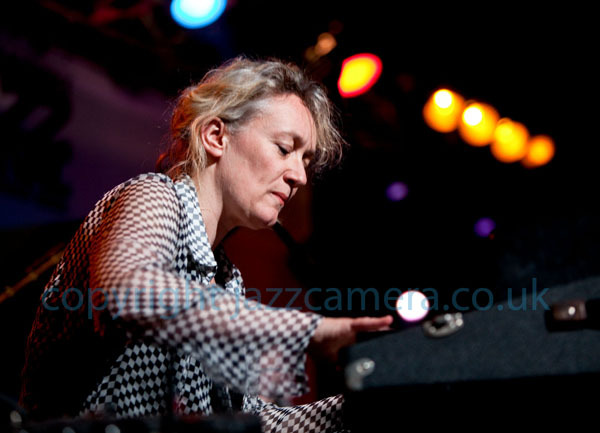 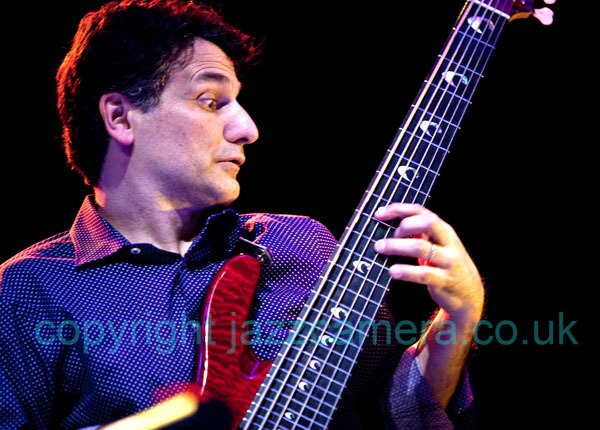 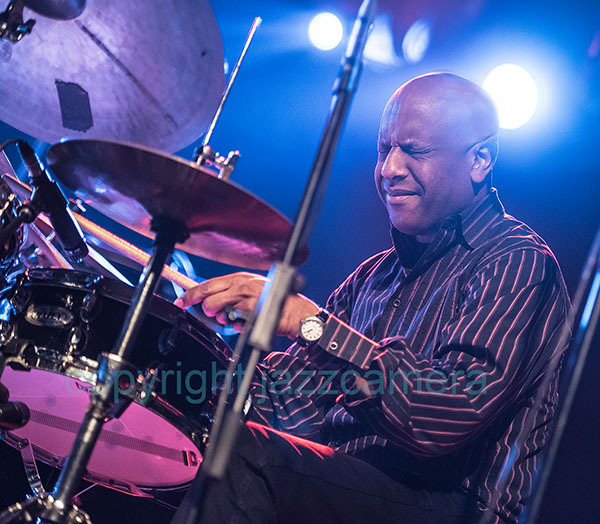 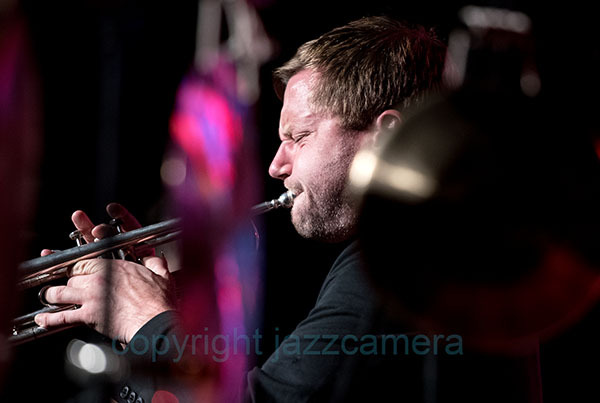 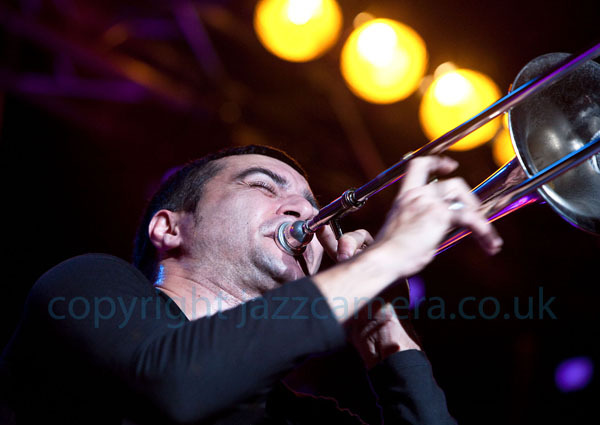 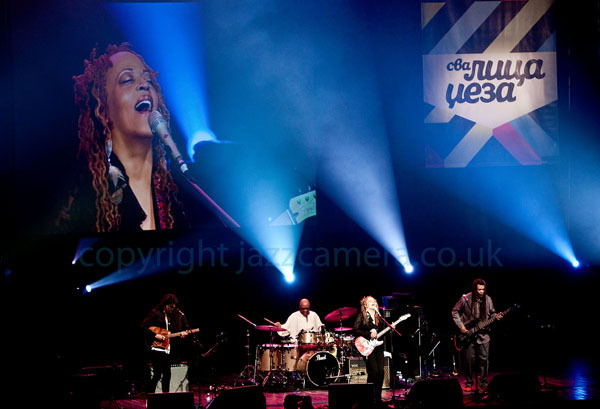 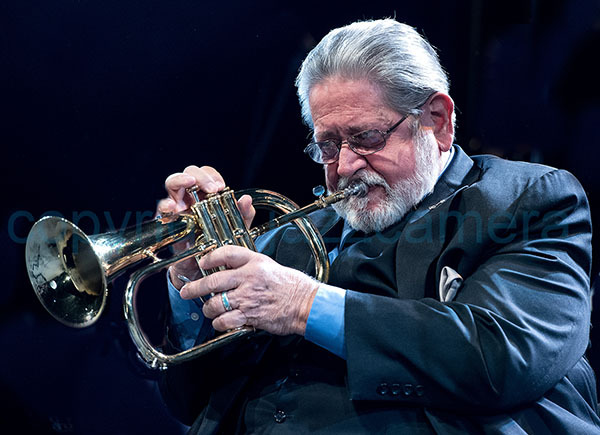 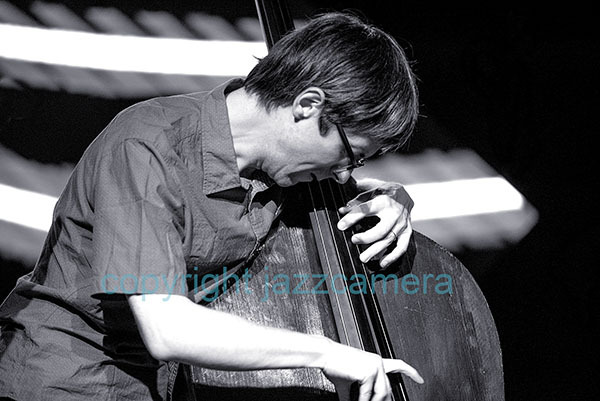 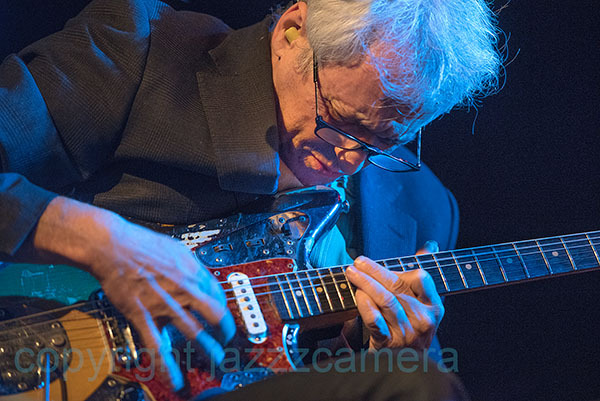 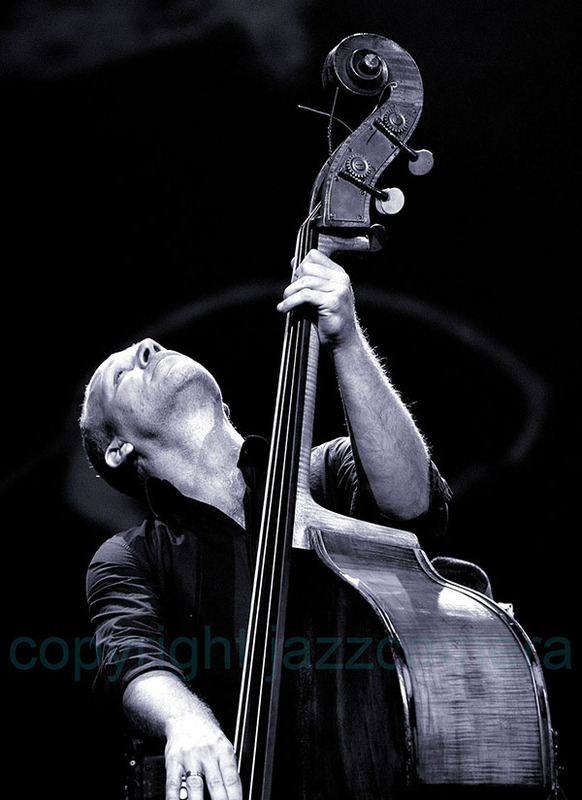 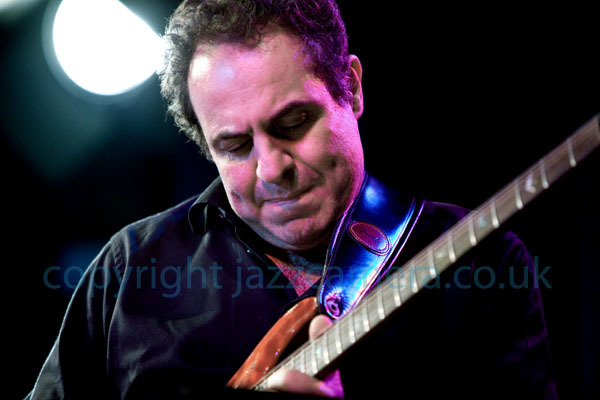 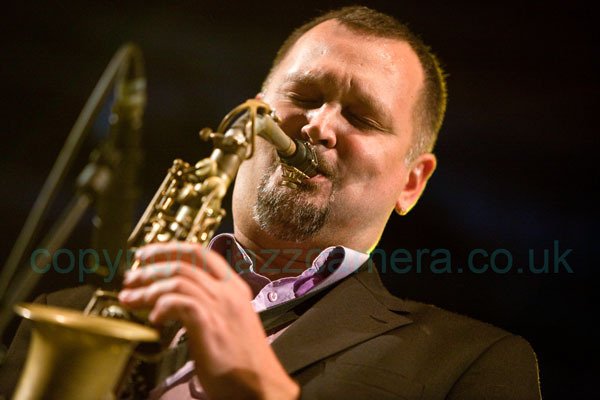 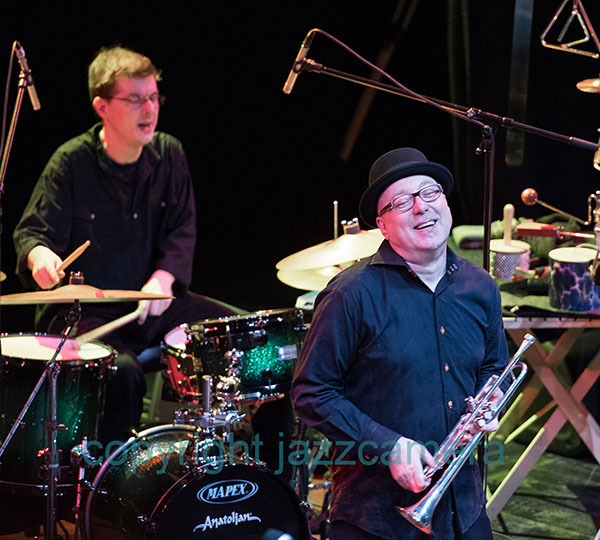 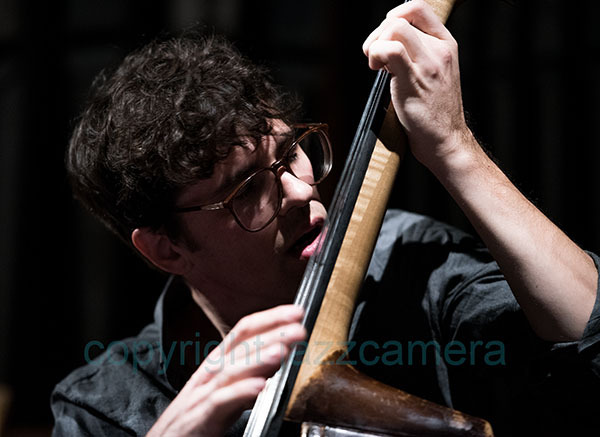 Photographs from the Belgrade Jazz Festival copyright John Watson/jazzcamera.co.uk. 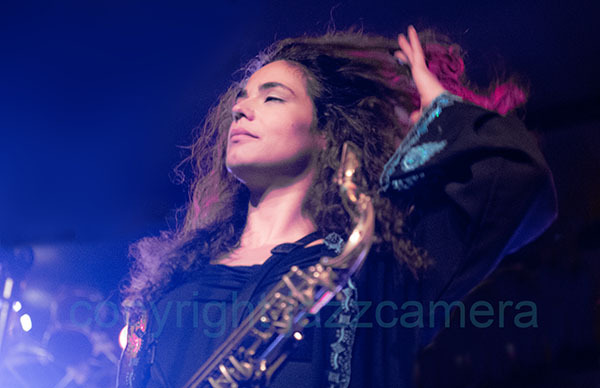 All images available as high resolution prints - click on the 'Contact' link to inquire about details. 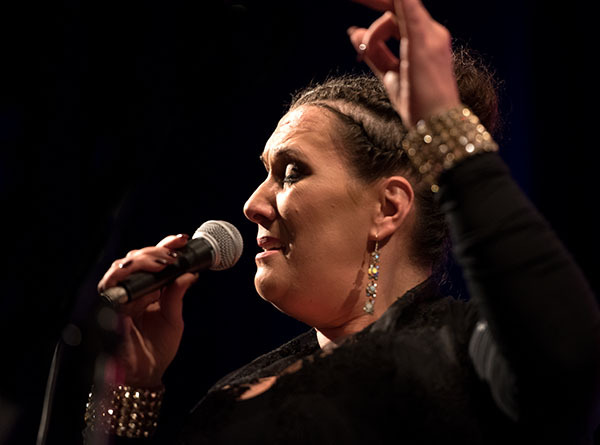 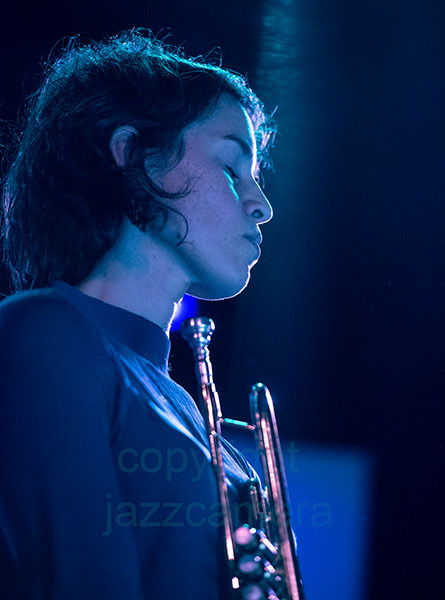 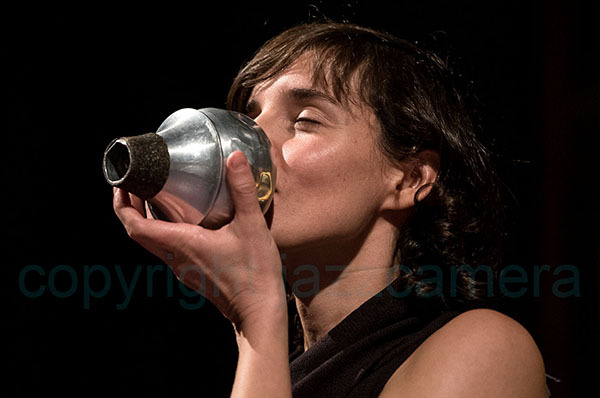 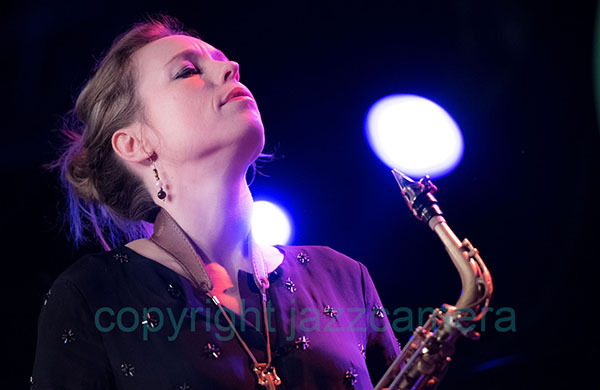 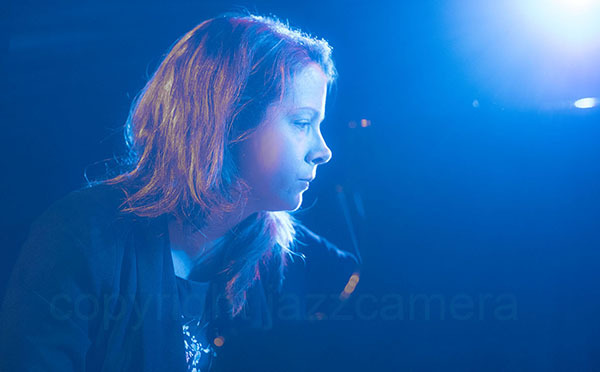 Above and below: Susana Santos Silva, who appeared with her own quintet and with organist Hampus Underwall and bassist Torbjorn Zetterberg. 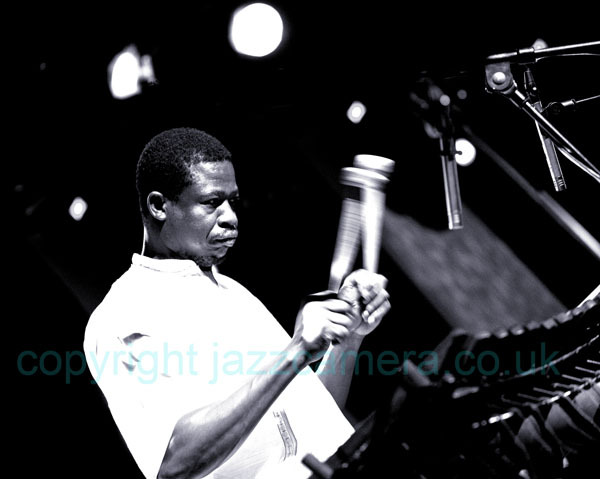 Wolfgang Pushnig, with Mamadou Diabate and John Sass in 'Mutua'. 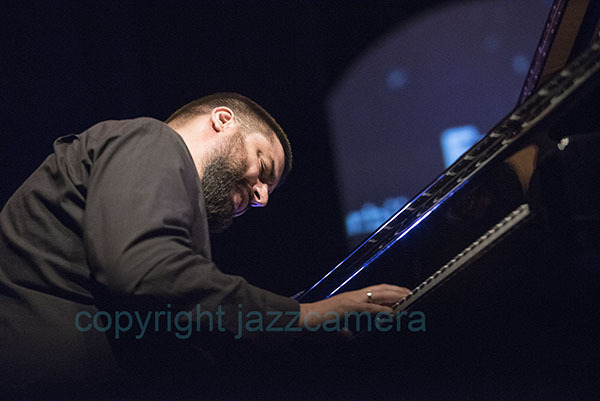 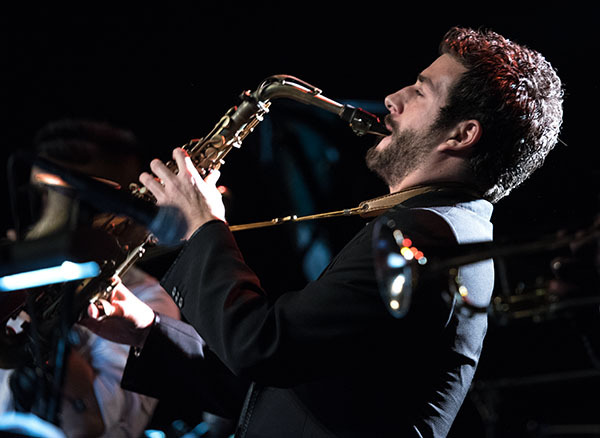 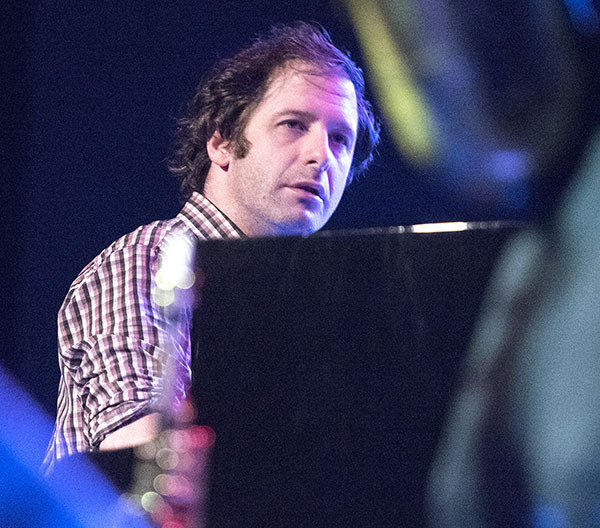 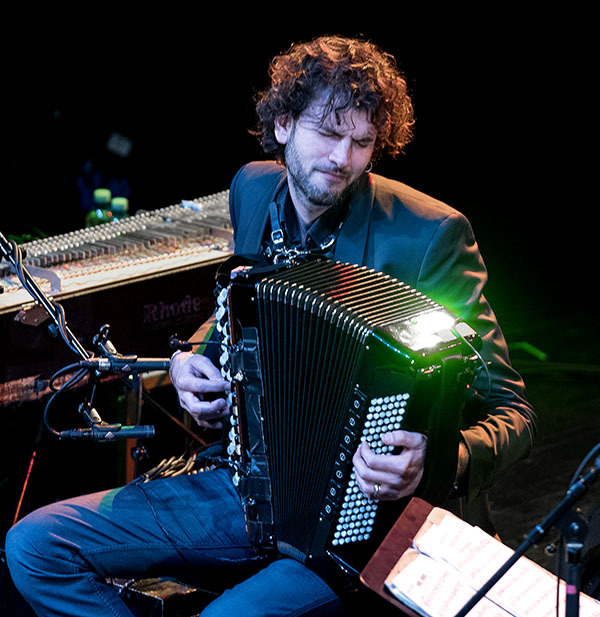 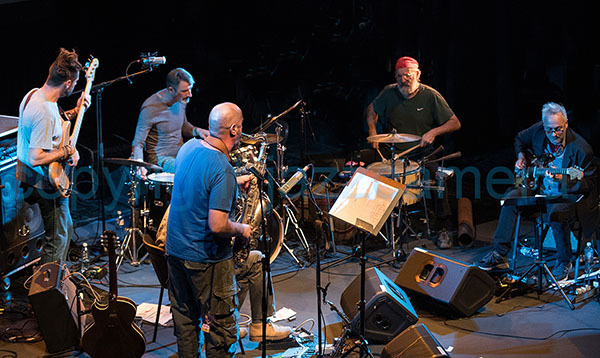 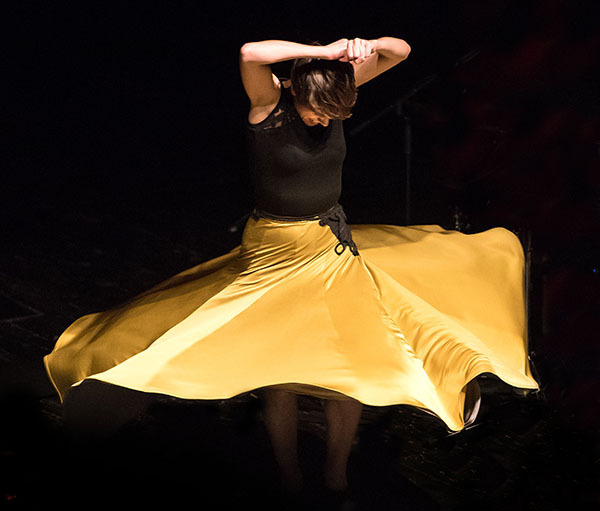 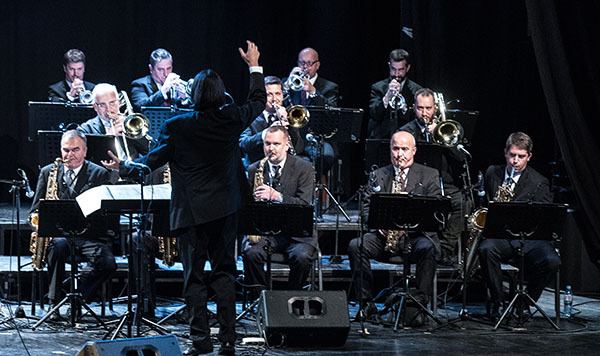 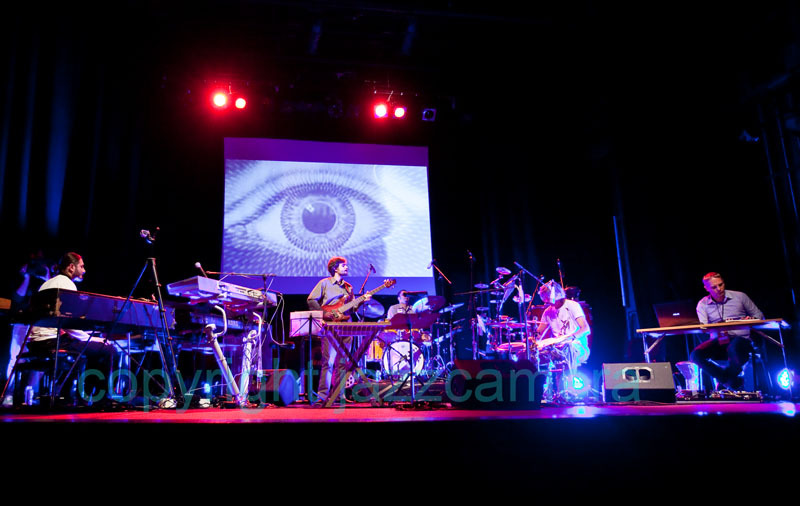 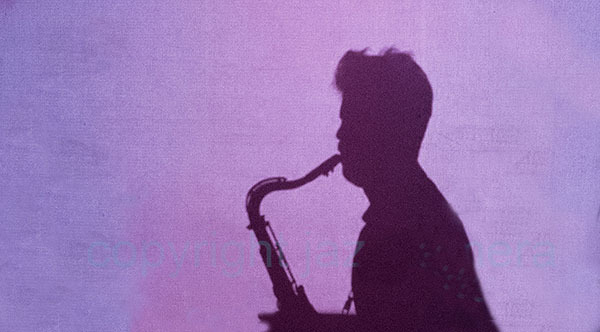 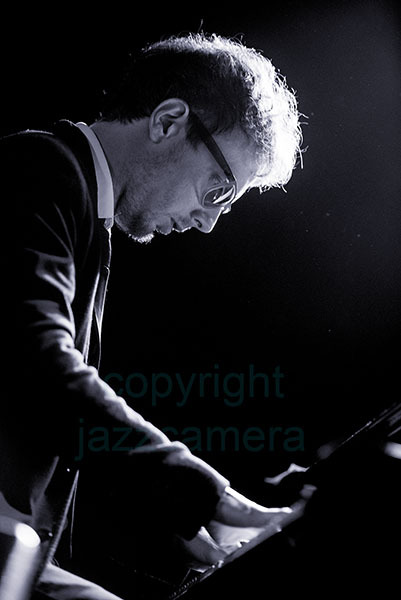 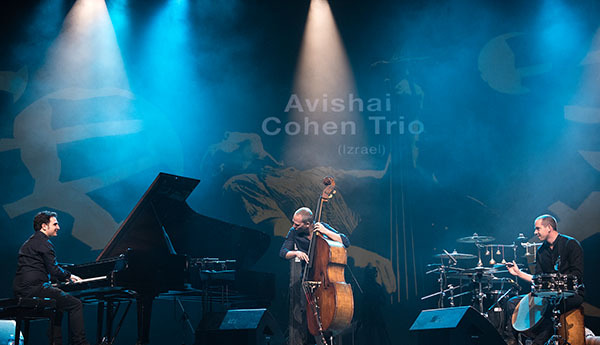 Serbian Jazz BRE, who gave an audio-visual performance under the direction of Belgrade photographer/musician Ivan Grilic.